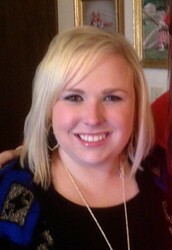 MAY 26TH: Last Day of School! If you haven't already done so, please join SeeSaw. It is a wonderful tool that allows me to share pictures and videos of our learning in the classroom. It is completely private and the pictures/videos of your child go directly to you. Many parents have already signed up and have really enjoyed it so far! Please let me know if you have any questions. ALL ABOUT UNDER THE SEA! This week, our theme is "UNDER THE SEA!" We will be learning all about ocean life! Throughout the week, we will be incorporating various activities to review the letter u. We will be reviewing beginning sounds and focusing on ending sounds. While at home, have your child spy for items that begin with o. They can also point out the letters u. Ask them if it is a capital or lowercase letter. We will also be focusing on identifying, building, and writing our names. Some kiddos have mastered writing their first name. Those that are ready will begin to writing their last name. In math, we will be learning about the number 12 and reviewing the color blue. 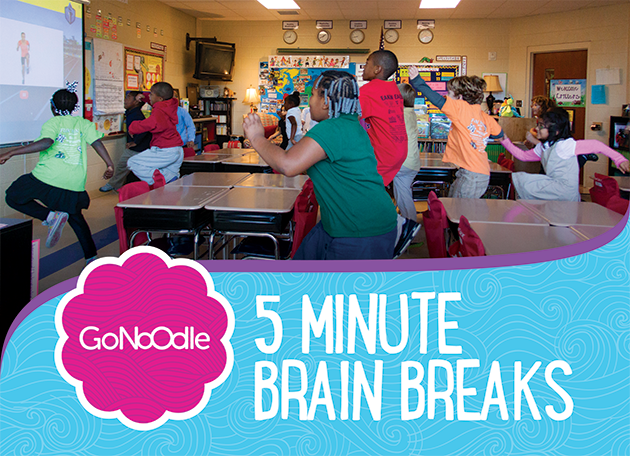 GoNoodle - Signup for free! Free activities kids love and teachers request.